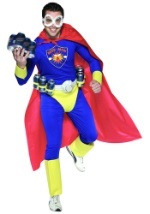 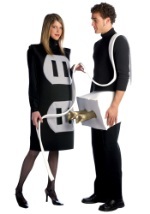 Join your partner this Halloween for a funny Halloween costume with our plus size socket and plug costumes. 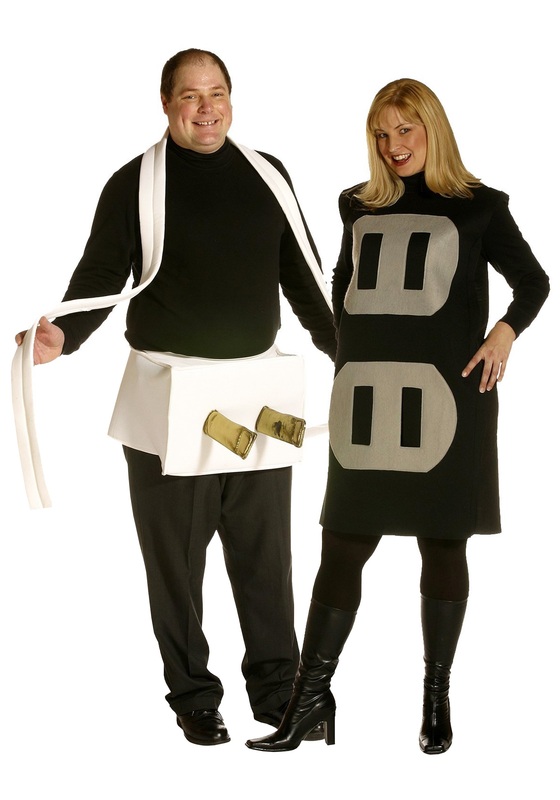 The plus size couples costume set is ready to wear for a pair and includes both the plug and socket. 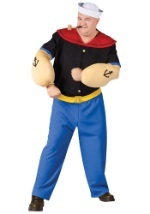 The white poly-foam plug has a cord and shiny prongs. 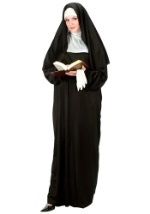 The socket tunic is made of soft material and has opening flaps in the bottom outlet for the prongs to fit into. 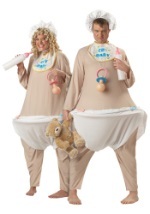 You'll both feel refreshed by laughter in this electrifying couples costume!